You are now being redirected away from the Lawson Kroeker’s site to the Fund's site. Click here to proceed. When it’s time to select an investment management firm, you’ll notice a difference at Lawson Kroeker. Why? One of the core reasons is that the Lawson Kroeker team maintains a deliberately smaller client base, across a focused, in-house team. We believe this result is greater client levels of confidence – and continued success over time. “Confidence means trusting your manager to take the steps to preserve and increase wealth over a time period. It’s asking yourself if your firm is doing the best they can for you, and if you’re comfortable with what they’re doing – and how they’re doing it. If you are looking into investment management options, we hope you’ll include Lawson Kroeker in your consideration. Take a look at this video that tells a little bit more about what makes Lawson Kroeker different than the typical investment management firm. You’re five years from your anticipated retirement date, and things are looking pretty good. You can look back over a satisfying career, and you have plenty of retirement plans to look forward to. From travel to more time for hobbies, you’re expecting to have a lot of fun enjoying the fruits of your labor. Even if things are looking great, are there retirement planning strategies you should be utilizing, particularly in your last five years of working? Reevaluate your equities portfolio. You’ve worked hard to put money away over several decades, but you can experience a major mistake even in just the handful of years you have until retirement and those few years after you retire. You may have heard that you should keep the bulk of your investments in equities, in order to get the best return. As you near retirement, you may want to go over your investments with your advisor to decide if you need to reduce your equities. Determine whether you can withdraw less than 4%. Retirees are often advised to withdraw 4% of savings their first year and make an adjustment for inflation. Because of low yields, that amount may be too aggressive. Talk to your advisor about your options. (You may want to consider approaching it another way by spending less when there’s a more challenging market year). The takeaway here is that talking to your advisor may be a better step than doing “what everyone does” or what you’ve heard they’re doing. Think about where your assets will thrive. If you’ve maximized contributions to IRAs and your 401(k), choose taxable accounts that are the most tax-efficient. It may surprise you what options are available – especially since the tax world is constantly changing. (Let it be your advisor’s job to keep up … and your job to enjoy the confidence that comes from that). But you’re thinking now isn’t a great time to invest. Tom Sudyka, Portfolio Manager, has something to say about that. 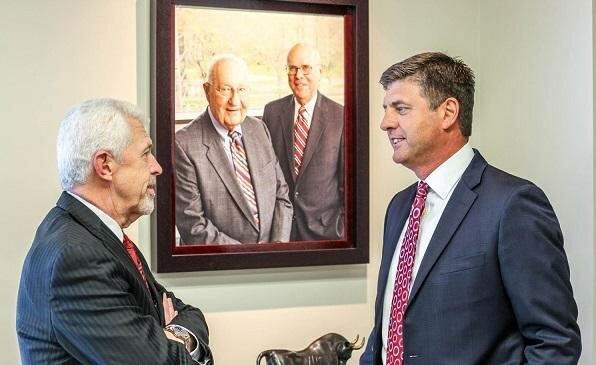 “Ken Kroeker, a Lawson Kroeker co-founder, is always fond of saying, ‘Now is always the hardest time to invest.’ It doesn’t matter what’s going on in the economy, or what’s going on in the stock market. It’s always hard. The trick is to stay in the market as often as you can with companies you know and understand,” says Tom. Take a moment to learn more about our philosophy. Or, just send us a note. Now is always a great time to talk about what’s on your mind for your future. It’s fun to talk with family about holiday traditions or summer plans. It’s fun to talk about how fast the kids are growing. However, discussions around financial planning may not fall into the same category. These conversations are often pushed off until a medical crisis or other event makes avoidance no longer possible. 1 Plan ahead and start small. This isn’t a conversation to bring up while you’re carving the turkey at Thanksgiving. Instead, let your parents know that you’d like to talk with them about their preferences as they age, and set a time that’s compatible with their schedule. If you have siblings, let them know that you plan to have this conversation and invite them to participate. 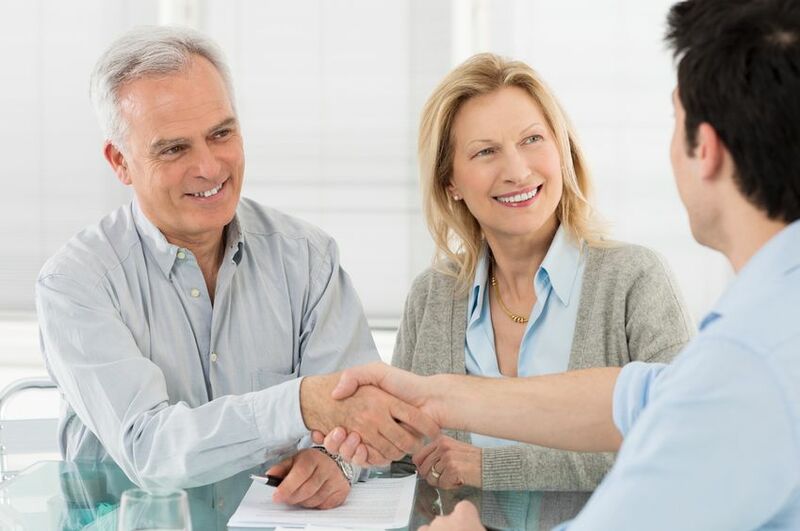 It’s a good idea to keep this first conversation broad and consider it an introduction to what will likely be many conversations around financial planning. They may have more steps in place than you anticipated, or they may be relieved to have help in making plans. There’s also a good chance that they will have complicated emotions about this discussion, and may feel guarded about disclosing information. 2 Discuss their vision. First, it’s a good idea to express your desire for their comfort and fulfillment of their wishes. Then ask them what they have in mind for a living situation as they age. Do they envision a place in assisted living, or would they prefer having assistance in their own home? If they’ve always assumed they’d come live with you, it’s a good idea to have that conversation early. You should also discuss finances and how they’ll pay for the living situation they anticipate having. Maybe this is a good time to review finances and discuss whether there’s a will in place. They may have an executor in mind or a power of attorney they would like to name. This can be an emotional conversation, as you and your siblings may have different ideas for what you’d like to see next. Prepare to honor your parents’ wishes as much as possible. 3 Handle disagreements wisely. Even if you and your siblings share a close relationship with one another and with your parents, opinions can vary strongly when considering how to care for aging parents. If you and your siblings are at an impasse, consider hiring a professional mediator, who can help sort out challenges and come to resolutions with more confidence. A well-grounded investment plan can help with these changes and the challenges they may bring. 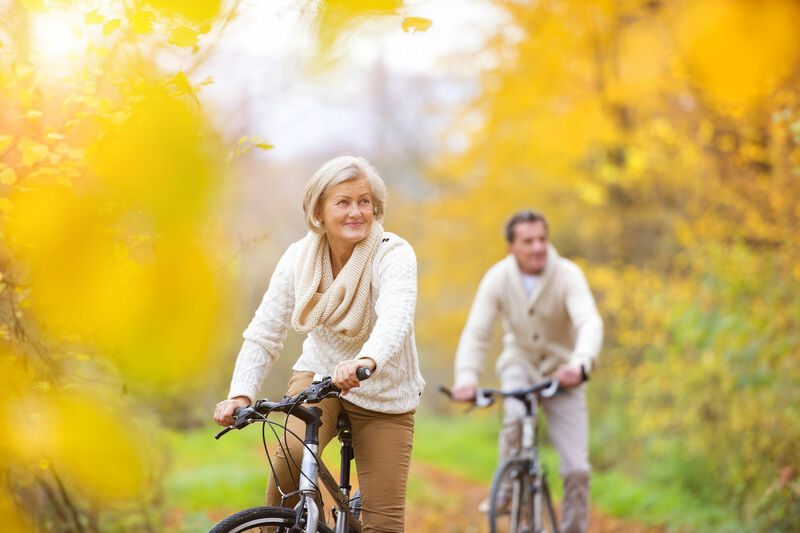 Our team at Lawson Kroeker can help you stay the course when it’s time for a life transition. Let’s talk about your particular situation and the steps that make sense for you as you move forward.